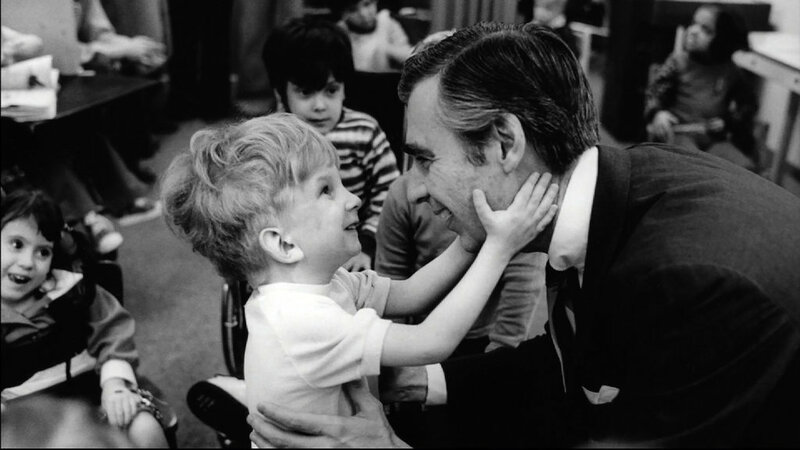 Mr. Rogers met a 14-year-old boy whose cerebral palsy left him unable to walk or barely talk. Rogers asked the boy to pray for him. The boy was thunderstruck. He had been the object of prayers many times, but nobody had asked him to pray for another. He said he would try since Mister Rogers liked him, he must be O.K. You may think Rogers cleverly boosted the boy’s self-esteem. However, Rogers didn’t look at the situation that way at all. “I didn’t ask him for his prayers for him; I asked for me. I asked him because I think that anyone who has gone through challenges like that must be very close to God. I asked him because I wanted his intercession.” (Story from Esquire profile by Tom Junod.) I’m looking forward to seeing the documentary about Fred Rogers. What’s your story? How will you leave a legacy? Not sure – try My Story Legacy, a 12-page guide to document personal stories, a gift more valuable than any material possessions.